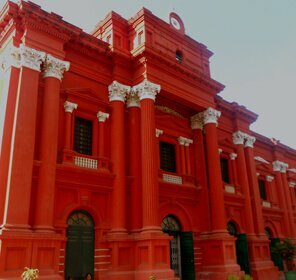 Thoughts visualised in the greatest forms of art is the true story of Gwalior and its architectural wonders. 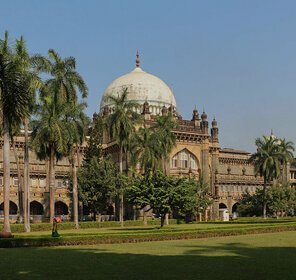 Slipped in the heart of India, Madhya Pradesh, this northernmost city of Gwalior is best known for its shrines, palaces and museums. 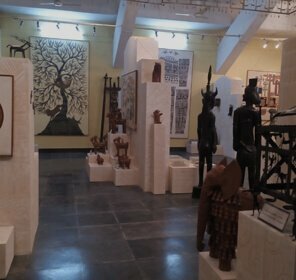 Talking about museums, these marvels are the shining strokes of history and culture which is preserved till date. 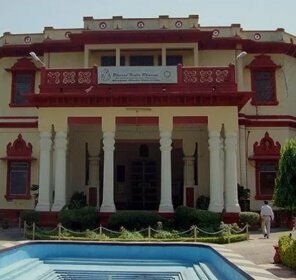 The architecture of Gwalior has adopted something from every ruler this city served as a roof to namely the Rajput clans of Kachwaha, Tomars and Pratiharas. 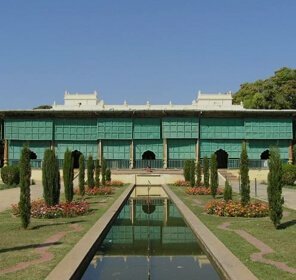 Where some of these epitomes stand alone, others are housed inside the intricately sculpted palaces and are collectively known for possessing a wide collection of artifacts, sculptures and edifices that date back to 1st Century A.D.
A finely fashioned Palace of 19th Century, Jaivilas Palace built by the then Maharaja of Gwalior, JayajiraoScindia is among the popular tourist attractions of the city. 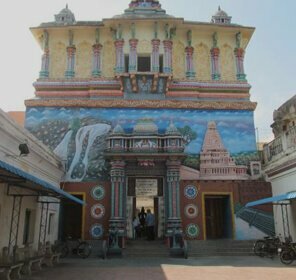 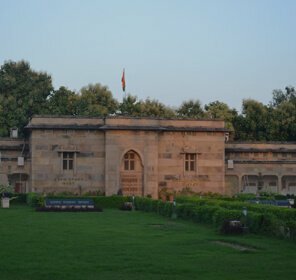 One quite noticeable reason that adds to the popularity of the palace is the H H Maharaja Jiwaji Rao Scindia Museum, which was carved out in the memory of ShrimantJivajiraoScindia. 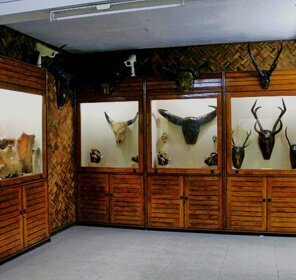 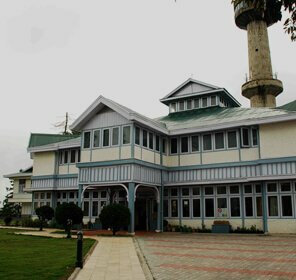 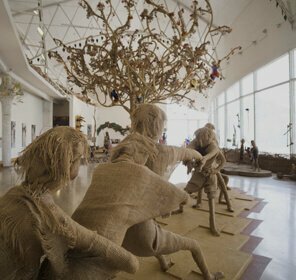 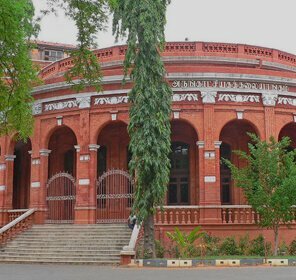 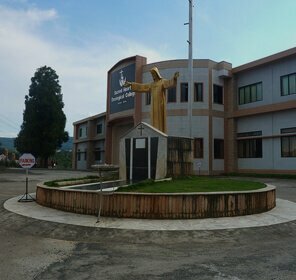 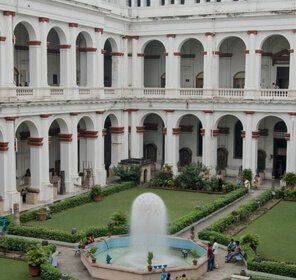 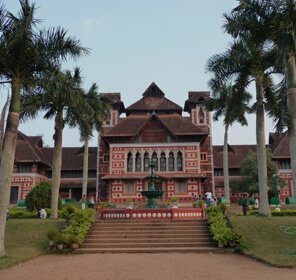 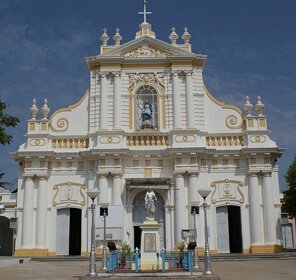 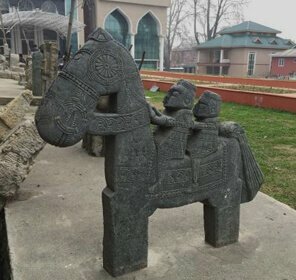 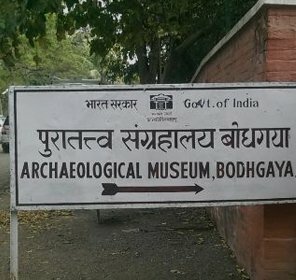 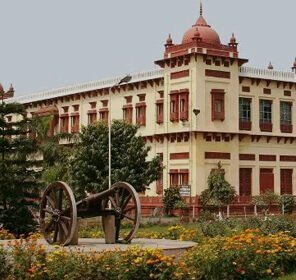 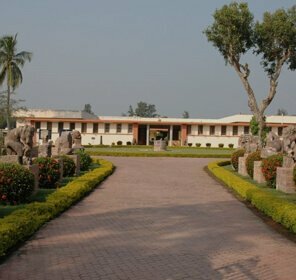 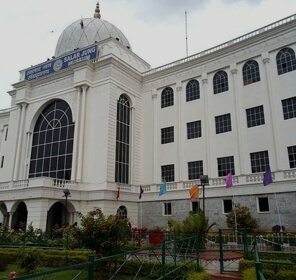 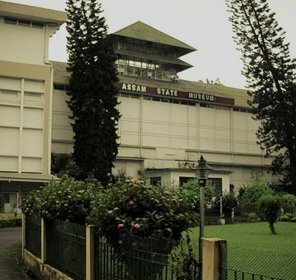 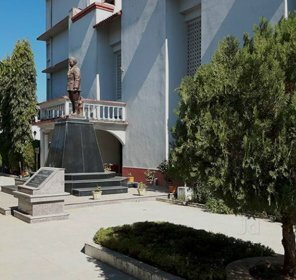 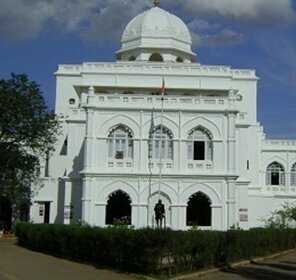 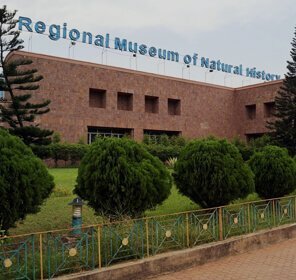 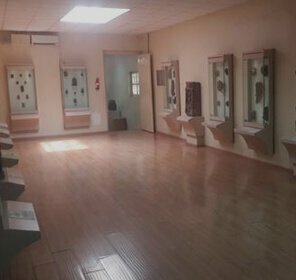 A tour in the museum is enough to let travellers witness the authentic touch of European style of architecture along with the graceful golden furnishing and the Durbar Hall, that are the points of attraction of the palace.The museum also houses arts and crafts that were endowed by the royal ancestors. 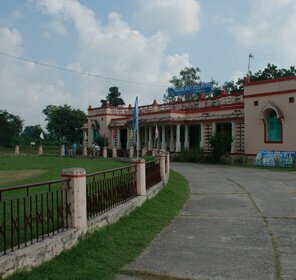 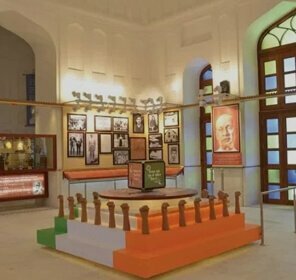 Owning the ancestral house of the famous Sarod virtuoso, Amjad Ali Khan, this museum stands tall on the road which presently is entitled as Hafiz Ali Khan Marg by the Government of Madhya Pradesh.The ancestral house which now is renowned as Sarod Museum was the proud roof of four generations of Sarod players. 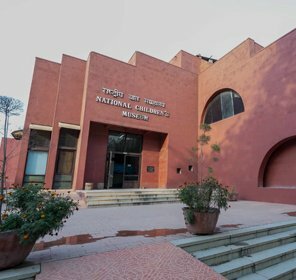 Nurturing deep importance of North Indian Classical Music, Sarod Museum in the gem like city of Gwalior is the house of collection of age old instruments that belonged to some of the most talented artists from the yester years and now includes Violin of AllauddinKhan,theTabla of Ahmed JaanThirakwa, Kanthe Maharaj, Kader Bux and Tanpura of Krishnarao Shankar Pandit.Moreover, by the means of photographs, documents , along with organising live performances and audio programmes this museum aims to keep alive the marvellous artworks of the evergreen classical music. 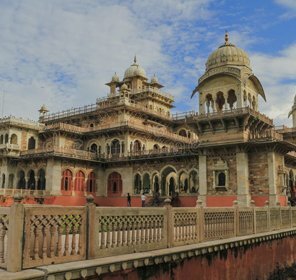 Housed in the 15th Century beauty of Gwalior, Gujari Mahal is popular known as a monument built to depict the love of Raja MansinghTomarto Mrignayani, his beloved Gujar Queen. 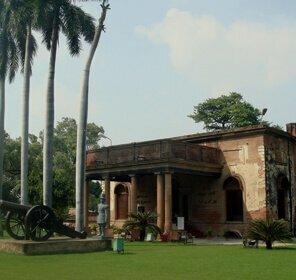 Preserved inside out, it’s in the interiors of the Mahal that the State Archaeological Museum is settled, which exhibits rare relics that date back to time around 1st Century A.D. Out of the many antiques like Buddhist, Hindu, and Jain sculptures, some commendable statues like the sculptures of Late Gupta era, Varaha; Vishnu boar archetype and that of the tree Goddess, Shalabhanjika from Gyaraspur, sculpted in the 10th Century are the main attractions kept under the museum curator’s custody. 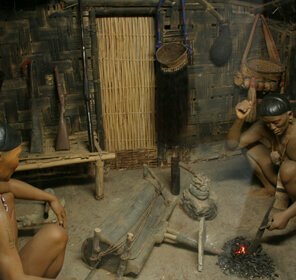 And the most interesting fact is that these antiques did not deplete with time and still lay preserved in the Museum.